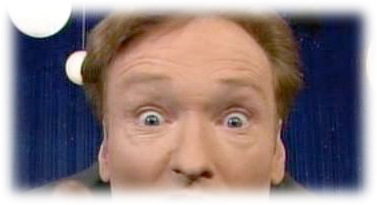 Conan O'Brien can't be on TV for a while (he got paid a lot for that), and so he started to explore the Internet, including Twitter. He got more than 500,000 followers quickly, and decided to follow one single "random" person recently, with the announcement "Sarah Killen, your life is about to change". Indeed, Sarah has now 15,000 followers of her own, get's interviewed, and can be sure to have more exposure.